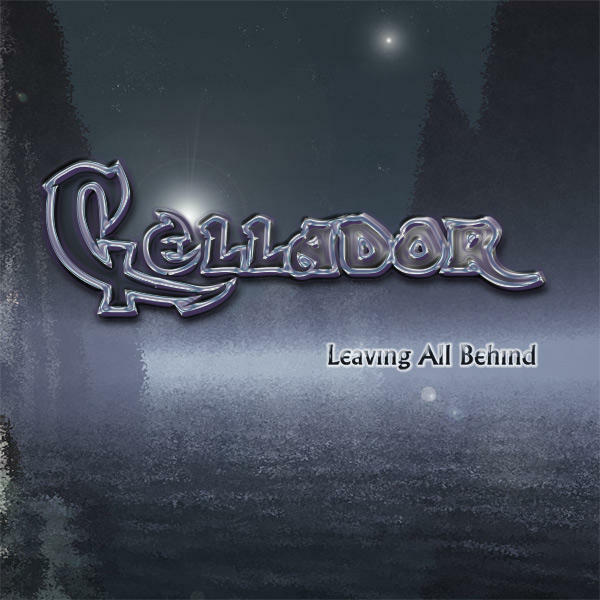 Omaha, Nebraska power metal act Cellador was initially forged under the title apostate in late 2002 by guitarist Chris Petersen and vocalist / bassist Josh Krohn. The group underwent various line-up changes, including tenures for singer Michael Gremio and drummers Albert Kurniawan and Joey Cardenas and bassist Valentin Rakhmanov. Guitarist Sam Chatham was enrolled in May of 2004 with drummer Dave Dahir being inducted in June. Singer Warren Curry was replaced by a returning Michael Gremio in December. Mika Horiuchi replaced Rakhmanov as bassist in 2007. 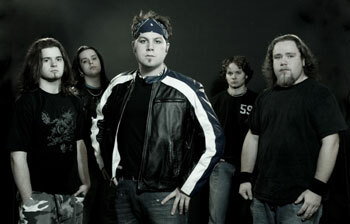 Cellador, announcing they were on the search for a new guitarist and keyboard player, signed to Metal Blade Records in August 2005. In November the band inducted The Supremacy guitarist Bill Hudson and the following month entered Mana Studios in Florida with producer Erik Rutan of Hate Eternal to craft their first album, Enter Deception. 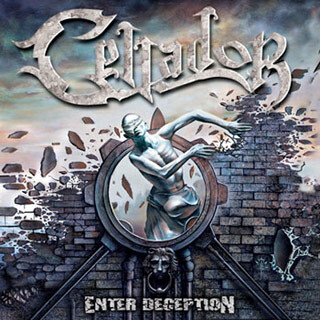 Enter Deception was released on June 27, 2006 to massive acclaim from the metal press.